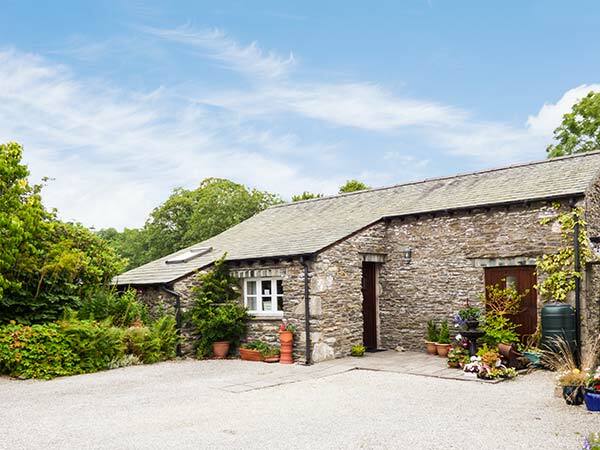 Topiary Cottage is a super barn conversion, in the village of Ings, just two miles from Windermere, and can sleep two people. 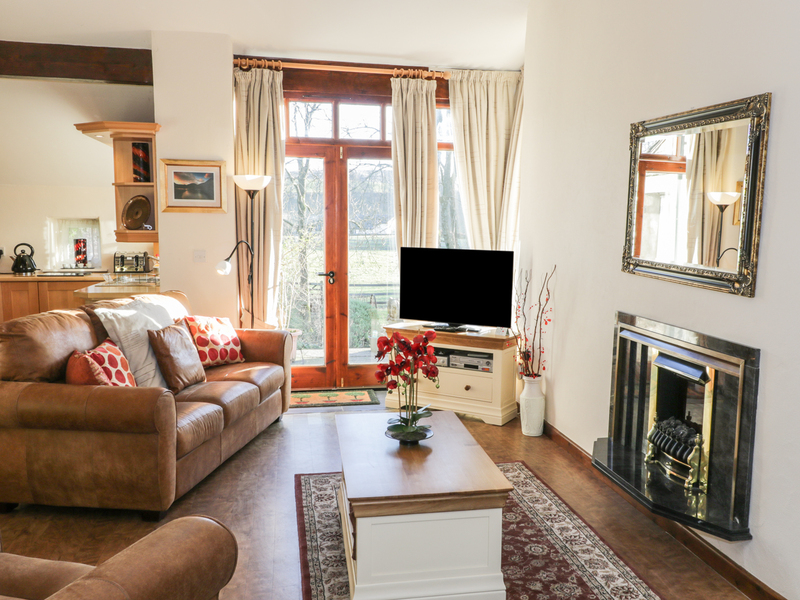 This all ground floor cottage has a king-size double bedroom, a shower room and an open plan living area with a kitchen, dining area and sitting area with electric fire. Outside there is off road parking for two cars and a patio and garden with furniture. Topiary Cottage is a lovely holiday cottage. All ground floor. One king-size double bedroom with TV. Shower room with shower, basin and WC. Open plan living area with kitchen, dining area and sitting area with electric fire. We also have details of 116 other similar properties nearby which might suit you.